If you’ve got an unlimited budget, good for you, you can buy whichever car you want. For everybody else, it's a bit trickier; the further down the price-point totem pole you go, separating the serious values from the pretenders gets increasingly difficult. How then, do you determine the best new cars you can realistically afford? To find out, we asked our panel of automotive experts to pick the absolute best cars of 2016 for every price point, from $20k to $70k. 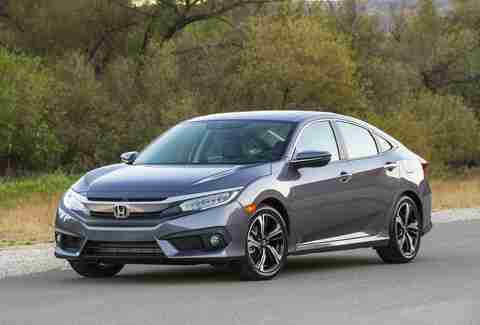 Why it's a steal: The Honda staple underwent major upgrades for 2016 and, perhaps unlike its recent predecessors, it's back at the serious consideration end of the spectrum. You can get tech-rich features like LED headlights and Apple CarPlay, which combined with a much-improved overall driving experience, make it a compelling proposition. 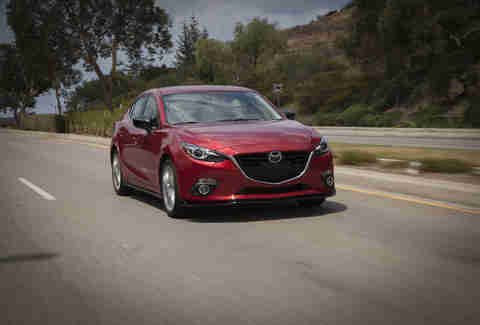 Why it's a steal: It's not just the Mazda 3's price that's light, it's the whole friggin' car. Coming in at less than 2,900lb for the manual-transmission version -- oh yeah, you can get it with a manual, too -- it's one of the lightest sport sedans you can buy today. That makes a difference in the cornering department. Why it's a steal: On one hand, it’s pretty amazing that there was such cohesion among the group here. On the other hand, it probably shouldn’t come as a surprise. 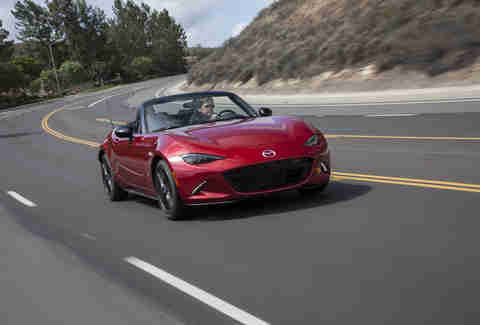 Mazda hit a home run with the new Miata, and you can get one that’s nicely appointed for well under $30,000. 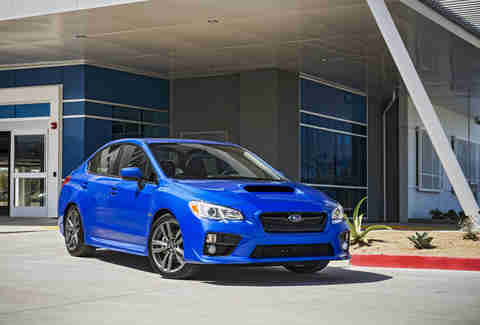 Why it's a steal: While the STI version pushes the price point past $30,000, the “base” WRX is a fine car that’s equally suited to your daily commute as it is for weekend fun. The continuously variable transmission (CVT) is better than most in its class, or you can opt for a manual and row your own gears, to get the full WRX experience. 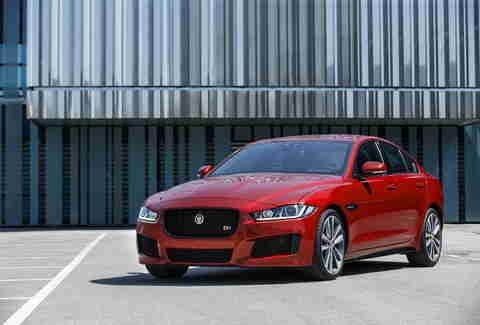 Why it's a steal: Jaguar’s long-awaited re-entry into the entry-level premium sport sedan segment takes aim squarely at the BMW 3 Series. It’s scored a serious hit, too. You can unlock some real performance potential if you’re willing to push past the $40,000 point, but even in more “mild” versions, the XE’s a winner. 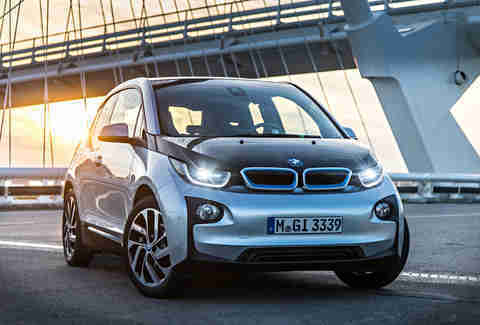 Why it's a steal: The i3 is among the most hard-to-define cars on the market, and it’s kinda great. 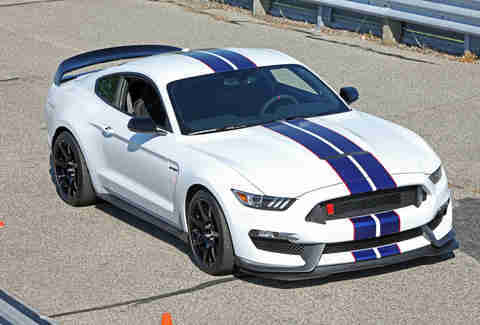 It’s quick off the line, but it’s not a performance car. It’s a BMW, but it’s not a luxury car. It’s supremely environmentally friendly, but it’s also fun to drive. The astute among you will notice its price is above this category's $40,000 limit, but the i3 qualifies for a $7,500 income-tax credit, hence the inclusion. 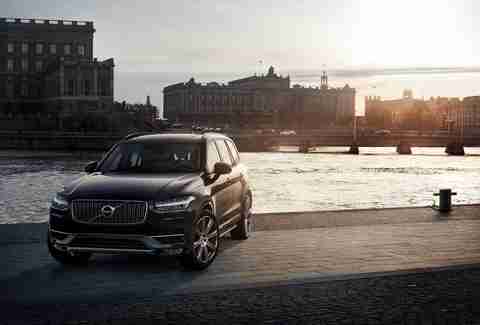 Why it's a steal: If you’ve been paying attention, you’ll note that this is the third time the XC90 has appeared in these rankings. It’s legitimately good, and it’s underrated, so coming in at just a tick under $50k doesn’t hurt it one bit in this ranking. Why it's a steal: It's been a long time since Cadillac has really been The Cadillac of anything. 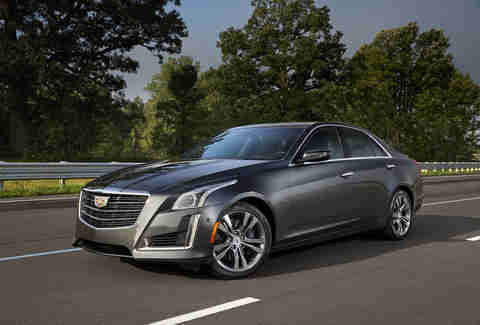 The CTS, though, is right at the sharp end of the brand's focused resurgence, and it's packing the right amount of tech and quality engineering to make a case that Caddy's back. 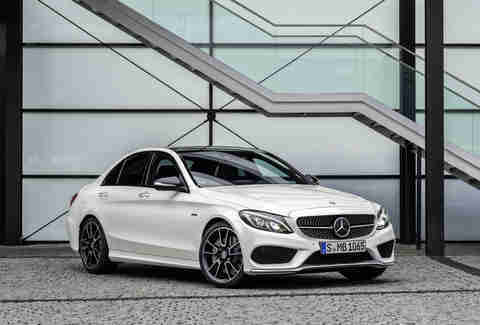 Why it's a steal: You’d be forgiven for thinking the C450 AMG is truly a direct competitor to the BMW 335i. After all, the latter has more M badges than most kindergartners can count to, to accompany some pretty stout performance. The C450 AMG, though, has goodies like suspension components from its more expensive C63 AMG brother. If you're not excited about a 360hp sedan with world-class tech on board, check your pulse. Why it's a steal: The displays in Audi's instrument clusters are some of the finest in the world right now. As a whole, the TTS is a combination of technological savvy and sleek style, with legit performance to back it up. 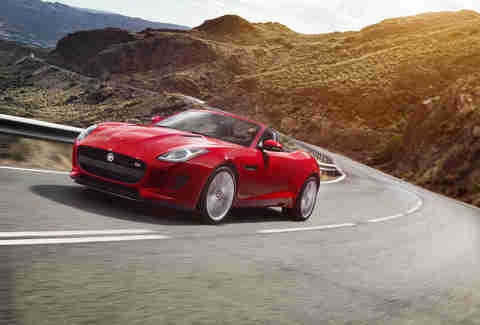 Why it's a steal: When the F-TYPE first came out, it blew pretty much everyone away with its self-evident good looks. Now that it's aged a few years, it's just as beautiful as it was on day one, and its performance and straight-from-hell exhaust snarls have only improved. Why it's a steal: Let's see here: more than 520hp, terrific cornering capability, and about as much flag-waving patriotism as can possibly be fit into a series of very historical names. All that in a package that costs just a tick over $60k? Yeah, that's a steal.